Great for a private relaxing get away. Whether you are looking for rest and relaxation with that special someone, or the best cook-out for family and friends Haven Inn The Hills is the answer for you. 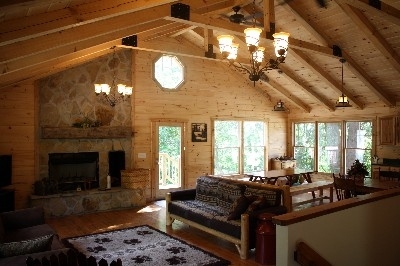 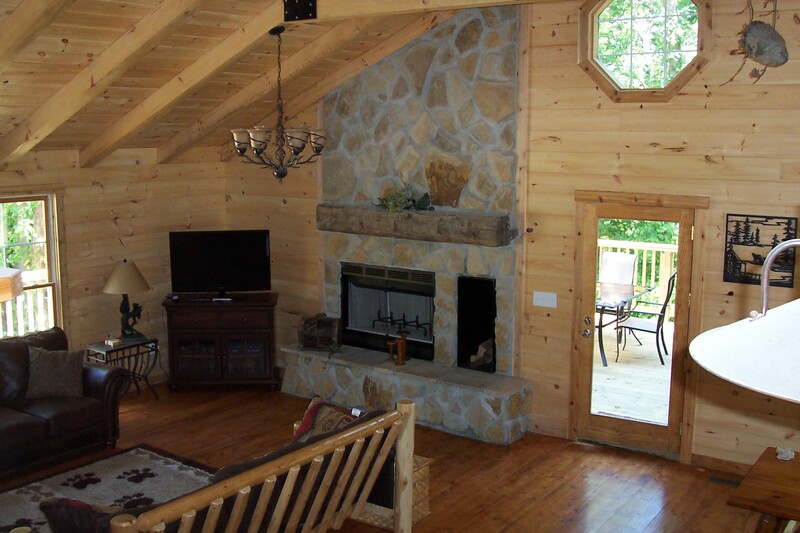 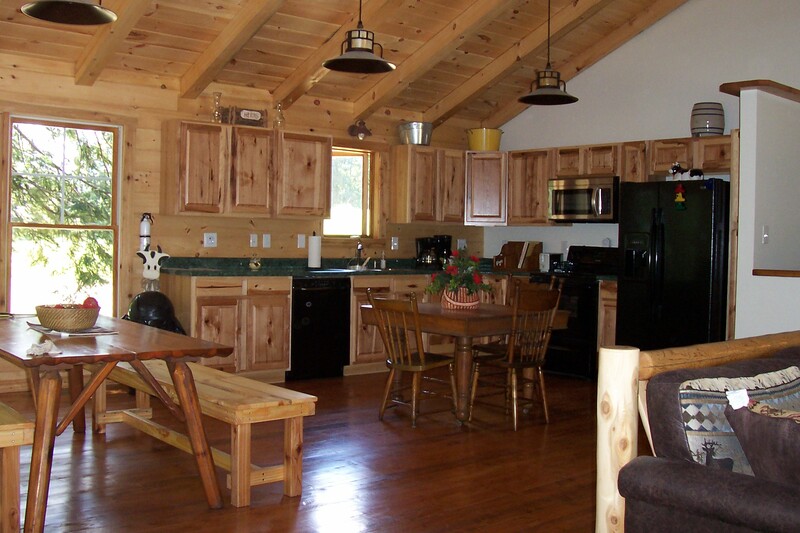 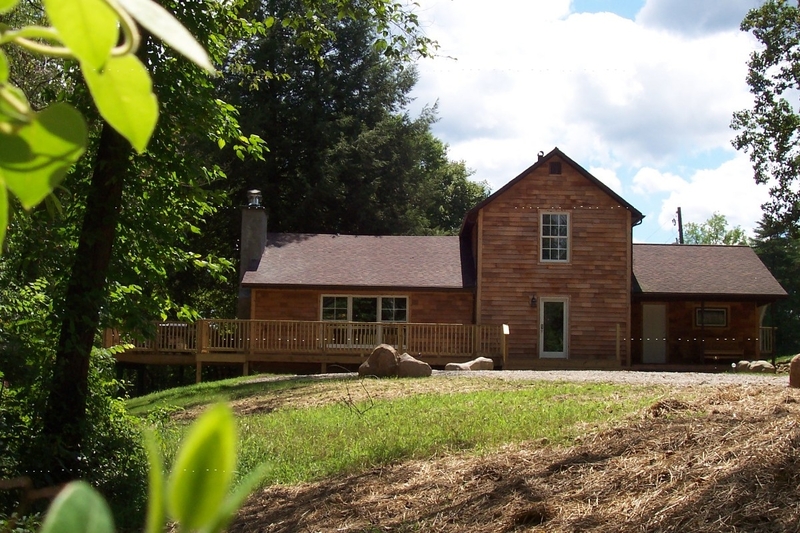 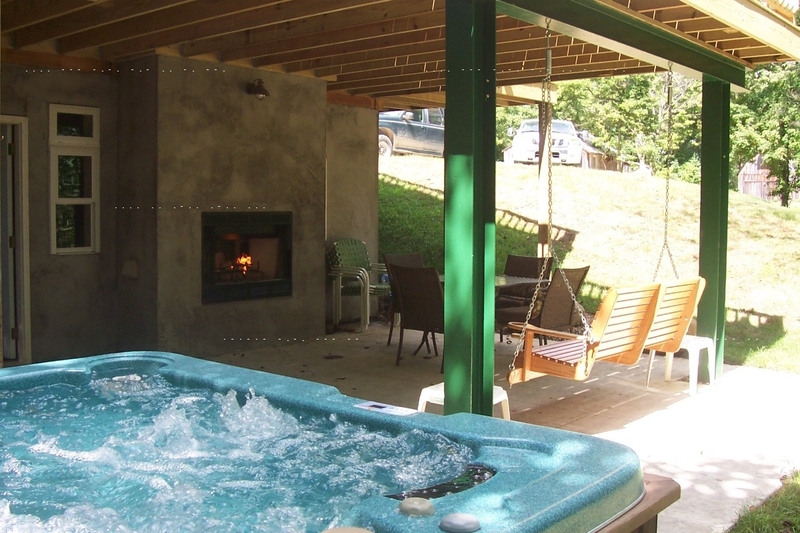 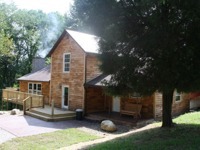 A wonderful week or weekend lodge get away, tucked in the Hocking Hills of Southeast Ohio. 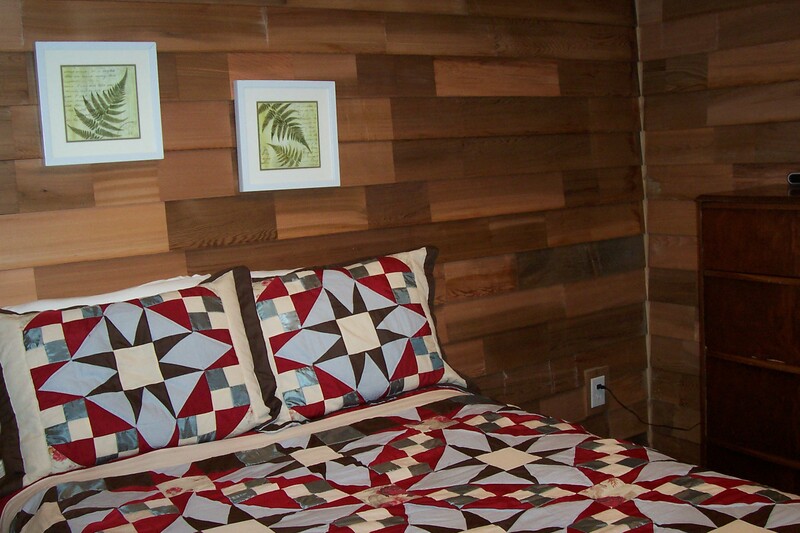 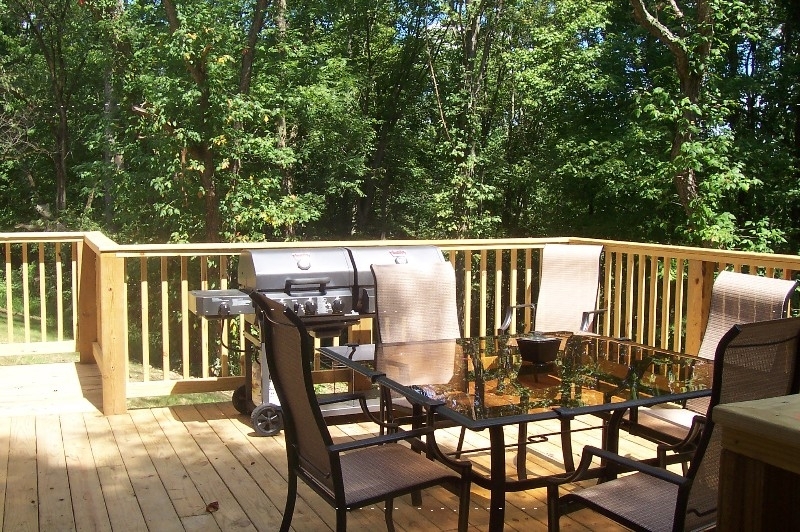 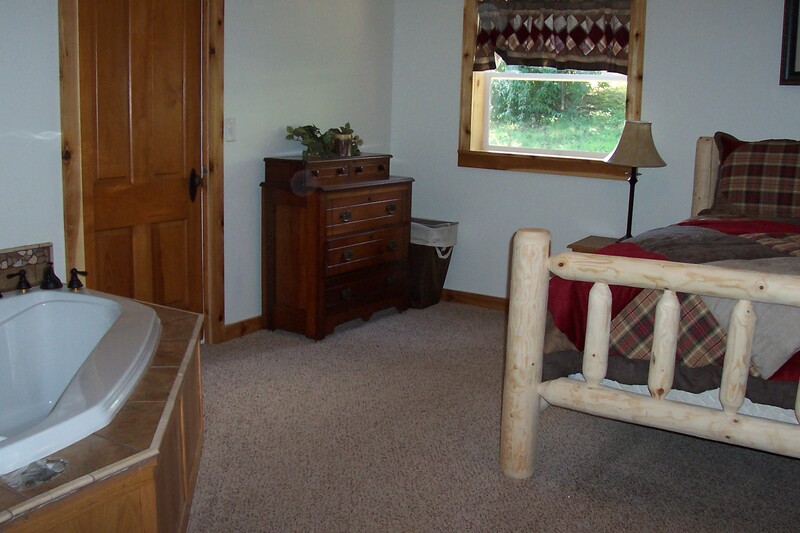 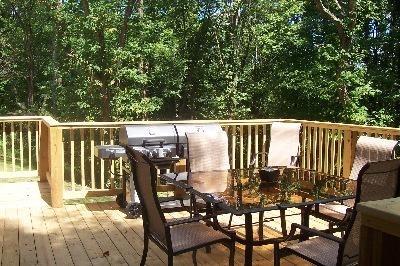 It is great for a private relaxing get away or you can go there to have a great time with family and friends.